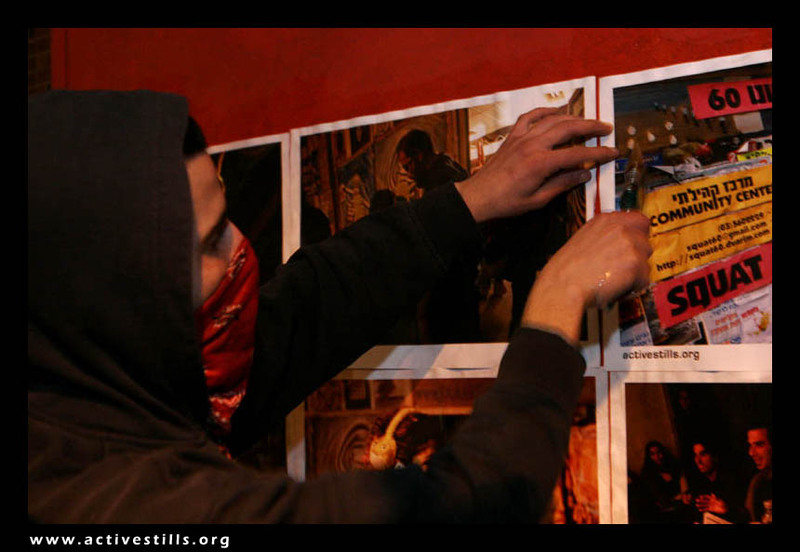 Chroniques de Palestine et d'ailleurs- Resistances, human rights and photography: Subscribe to Activestills newsletter!! The first newsletter will be out by the 10th September and you need to first subscribe to get it. Activestills to which I am a proud member is a collective of Israeli, Palestinian, and international photographers, united by a conviction that photography is a vehicle for social change. For years, we have been documenting many political and social issues in Israel/Palestine, including the Palestinian popular struggle. The newsletter will allow you to be up to date with our latest photos and projects. Sign up below or use this link.